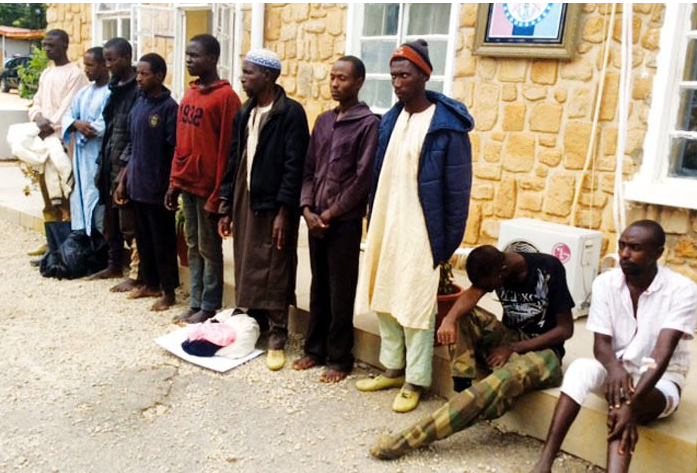 More suspects have been arrested over the Plateau State killings, according to the special military task force Operation Safe Haven (OPSH). Among them are those found with arms and suspected hoodlums who hijacked the protests sparked by the killings. The statement advised citizens to go about their lawful duties and continue to be vigilant. 0 Response to "More Suspects Arrested In Connection With Plateau Massacre (Photo)"